Bike Safety program in January. 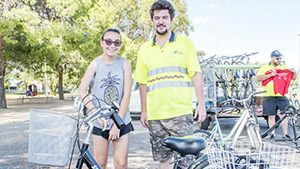 The RMS funded workshops saw bike mechanics Jamie Gibbs and Clifford Lord visit ten town in two weeks. The workshop, held at the Hay Park, covered road safety and the correct fitting of helmets. Bikes were also available for use on the day, and children had the opportunity to size up the correct bike for their height. Birrang Enterprise Development Co Ltd has successfully been verified by Quality Innovation Performance (QIP) in accordance with the requirements of the NSW Disability Service Standards. 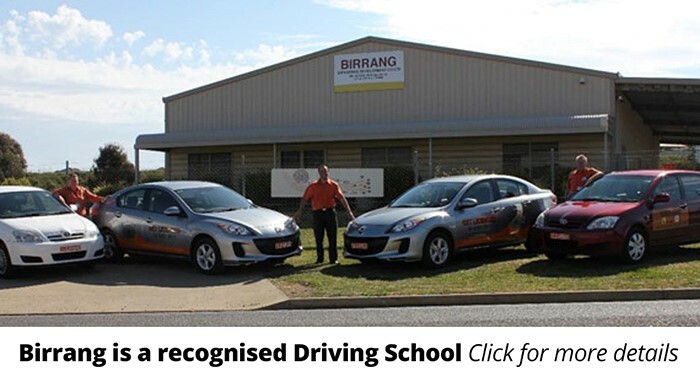 Birrang Enterprise Development Company is a Roads and Maritime Services recognised Driving School (Number 21036343), employs four (4) RMS Accredited Driving Instructors and currently has five (5) dual control vehicles. 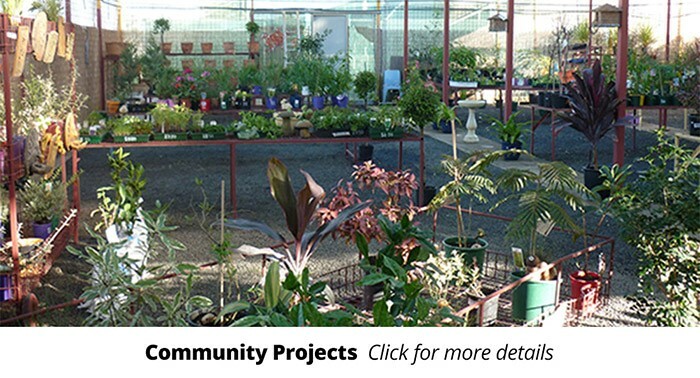 Birrang is contracted to deliver Tenant Support and Community Education workshops across New South Wales. 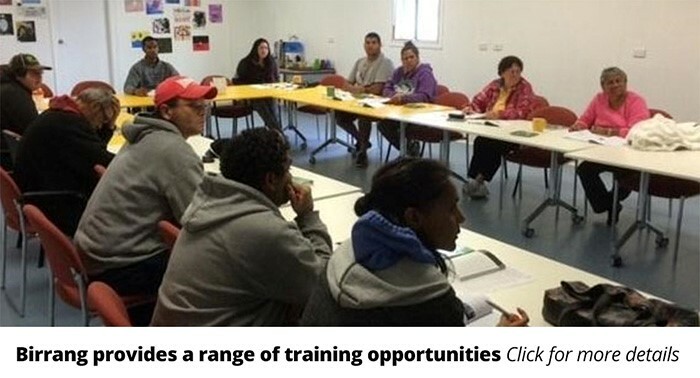 Currently we are delivering Life Skills Workshops to participants aligned with Wattle Tree House on Tuesdays and last Thursdays of the month in Bathurst. 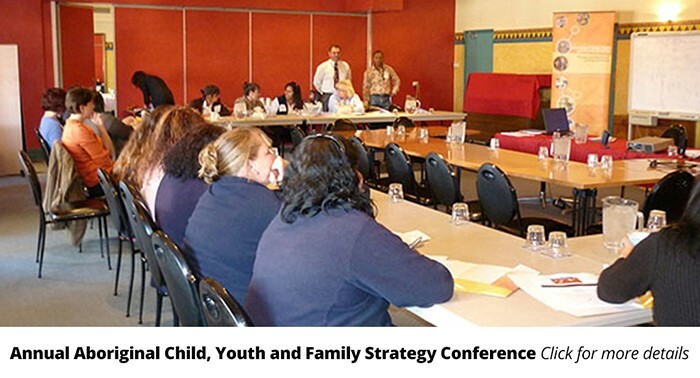 Birrang also delivers the Strengthening Young Aboriginal Parent workshops on a fortnightly basis to the Glenroi and Bowen communities within Orange. 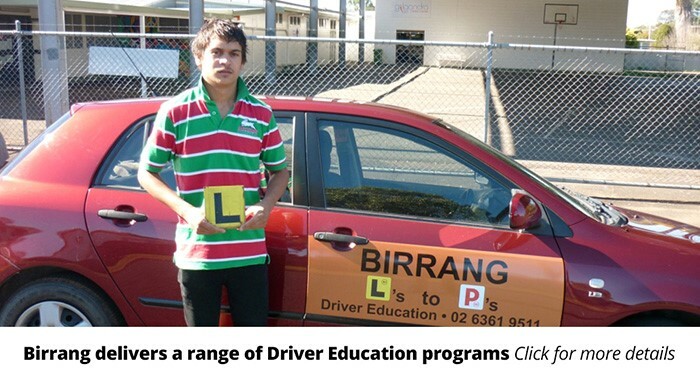 Birrang has been contracted to deliver smart and skilled training in the Central West. We are currently taking enrollments in Orange and Forbes. 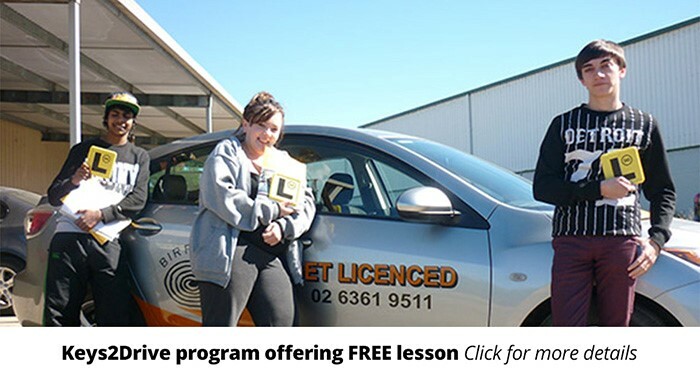 Supported classroom delivery, 2 days per week. Subsidies are available. Birrang has recently partnered with Marathon Health and Waste Aid to support the implementation of innovative pilot programs..
Birrang was established in 2003 and has been in continuous operation since its establishment. 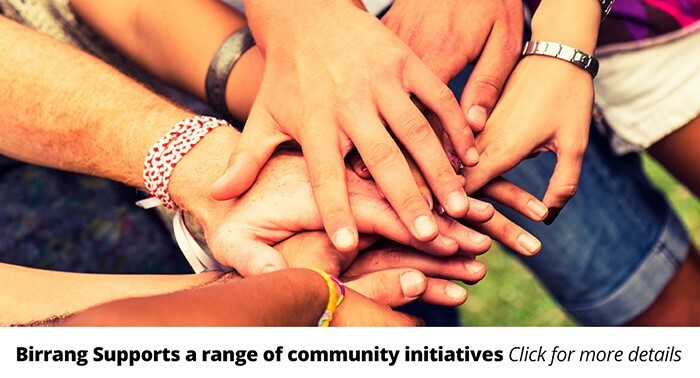 Birrang was established as a regional based community service provider offering employment and related services to Aboriginal people of New South Wales. Over time, Birrang has expanded its activities to include people from other cultures and backgrounds, in response to identified needs and opportunities. 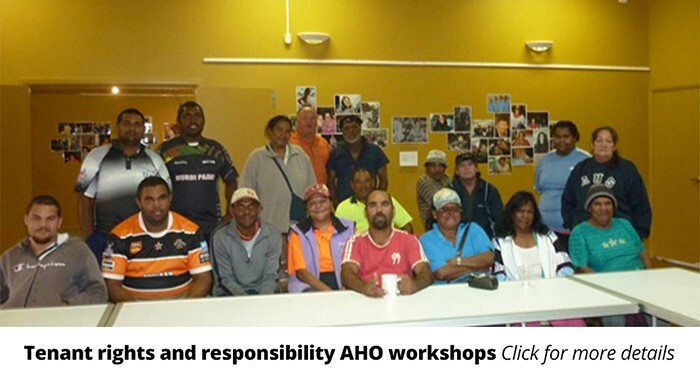 The Board of Directors all of whom are Aboriginal are located in Bourke, Griffith, Balranald, Bathurst, Deniliquin and Albury. The Board of directors have held their positions since 2003 with the exception of our Bourke director who joined our company in 2012.